Our spacious, air-conditioned family rooms offer a queen size bed and two single beds and table and chairs. Enjoy FREE foxtel including movies and sport, FREE wi-fi and complimentary tea, coffee and biscuits. 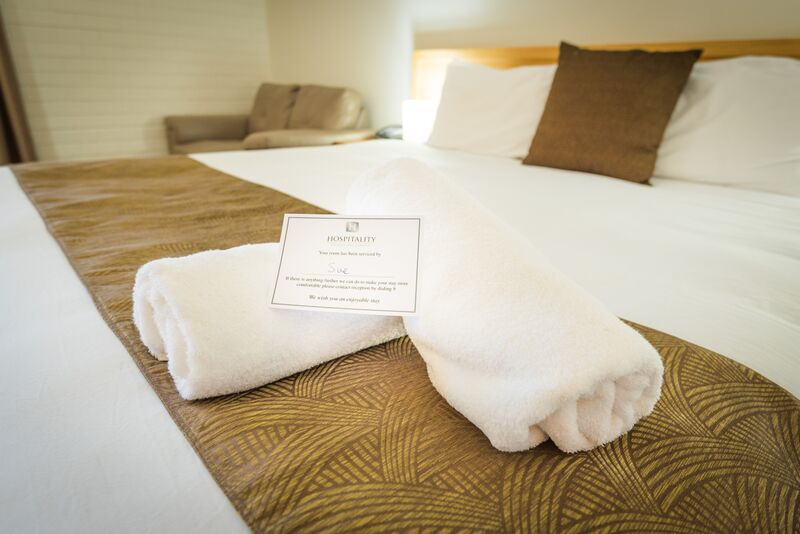 Facilities include a fully stocked mini bar and bar fridge, toiletries, iron, ironing board and rooms are serviced daily.